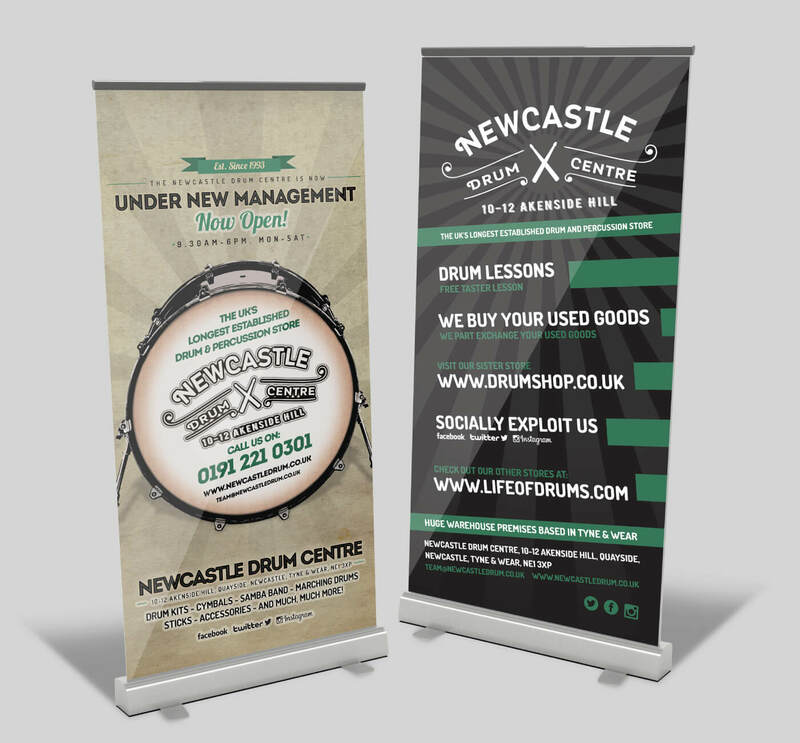 We worked closely with the Newcastle Drum Centre, to create a new identity and eCommerce website. 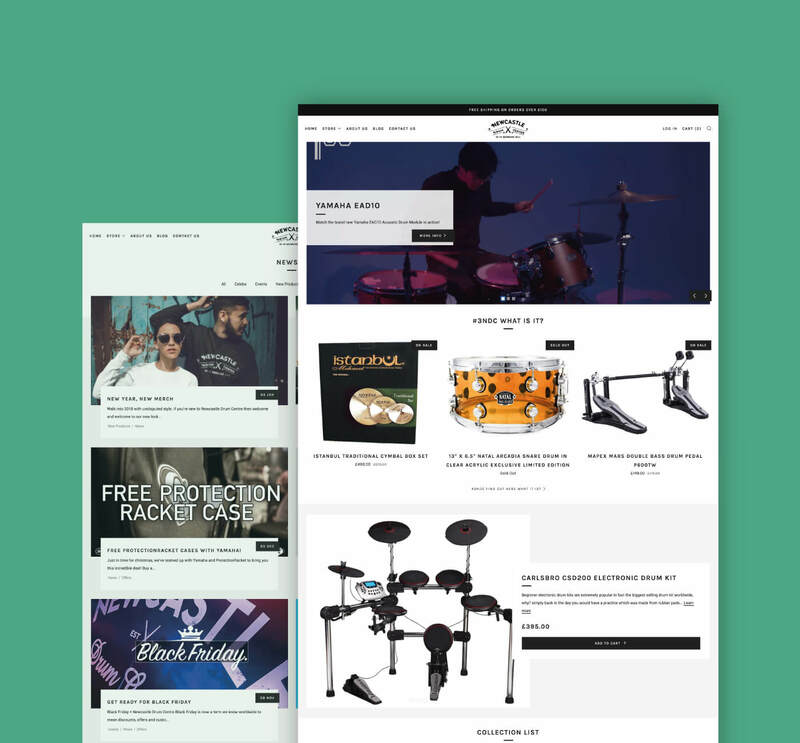 Following a period of brainstorming and research, a new identity was created to reflect their vintage based look combined with their friendly approach to the drumming community. 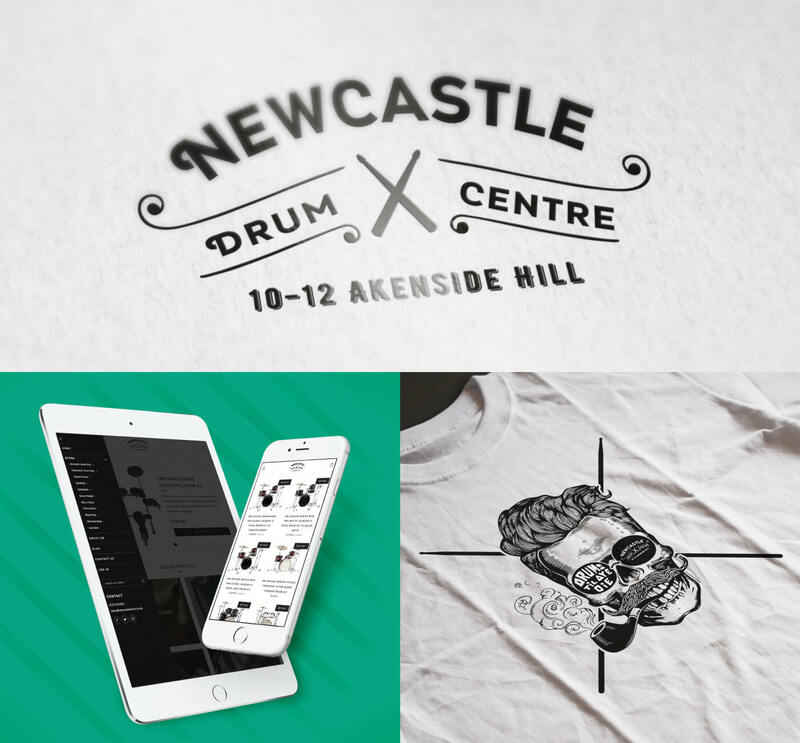 Newcastle Drum Centre website was built and designed with Mobile at the heart of the website. 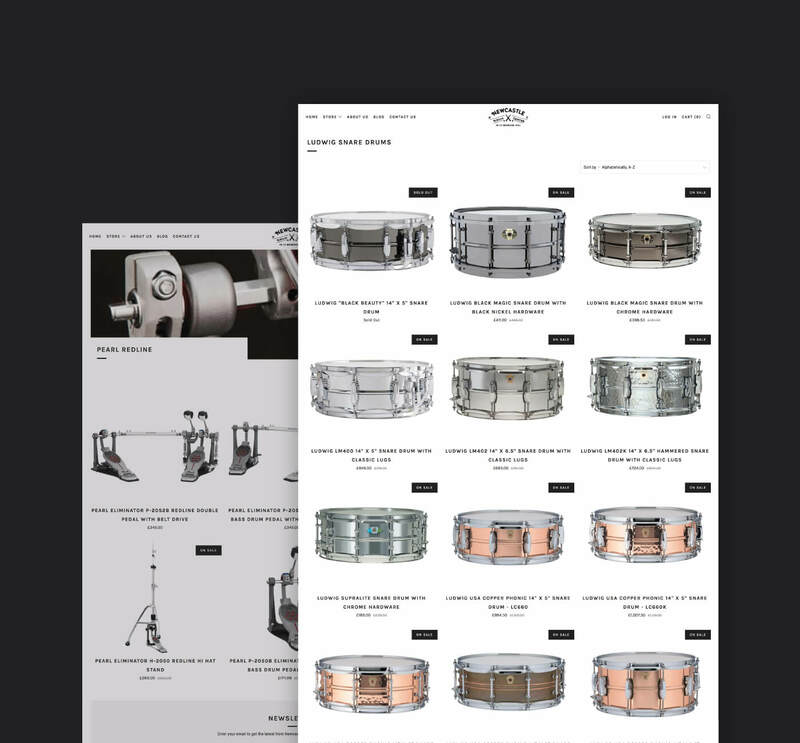 GB Design Studio created a simple to use website that enabled users to easily consume content on the go.